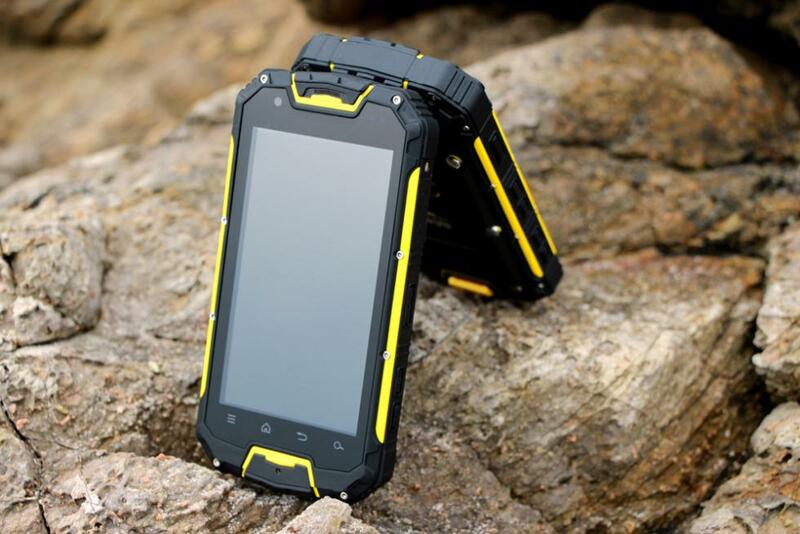 is identical to the M8-LTE 4G but with one important extra, it contains a 4700mAh Battery. For those extended trips away or extra power consumption all day and night, the bigger battery will see you through. WITH WIRELESS CHARGING! 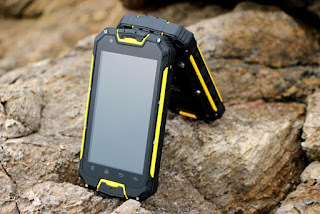 "Great tool for tough people with tough jobs and hobbies"
3G, WIFI, Proximity-sensor, GPS, LED Flashlight, FM, Bluetooth, Ebook, Email, Messaging, Wallpapers, Calendar, Calculator, Clock, Play Store, Movie studio, Chrome, YouTube, Play music, Google +, Latitude, Talk, Navigation, Sound Recorder, News & Weather, etc.